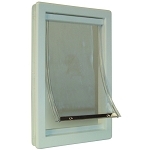 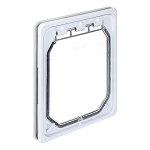 Our Plastic Frame dog doors are easy to install and very economical. 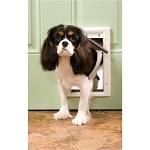 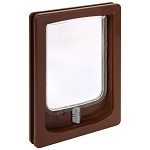 If your pet door will get moderate use, a plastic frame door is a great choice. 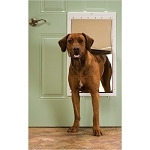 If your door gets a lot of use, you may want to consider one of our metal frame dog doors.